Opponents of speed bumps hope to have them removed from their Virginia neighborhood as it gets repaved. 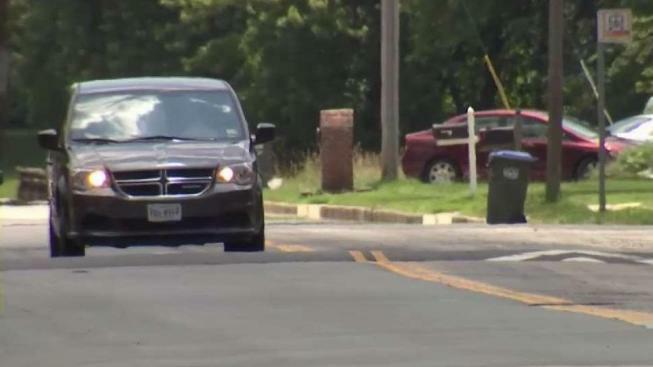 In 2015, residents along Frye Road in Fairfax County voted to put in speed bumps to slow traffic. Todd Usher and Garry Scutt voted against the speed bumps. Scutt restores old cars, which he wouldn’t dare drive over a speed bump. “Taking an old car over a speed bump, or any car over a speed bump, is not good for the car, No. 1,” he said. The cost is also an issue for some. Usher and Scutt complain speed bump opponents were left out of the process until the end, but now they see the chance to get rid of them as the roads around them get repaved. “Now that they’re repaving the street, they’re going to have to take them out, so it's a perfect opportunity to not spend the money to put them back in again,” Usher said. Usher received notice from his county supervisor's office informing him he needs to get signatures from 50 of the 219 homes most affected by the speed bumps by July 31. “So they've put a pretty short deadline on it — much shorter than what the other task force had to go through — and then they will revisit,” he said. If he gets the signatures, the removal of the speed bumps might be considered.